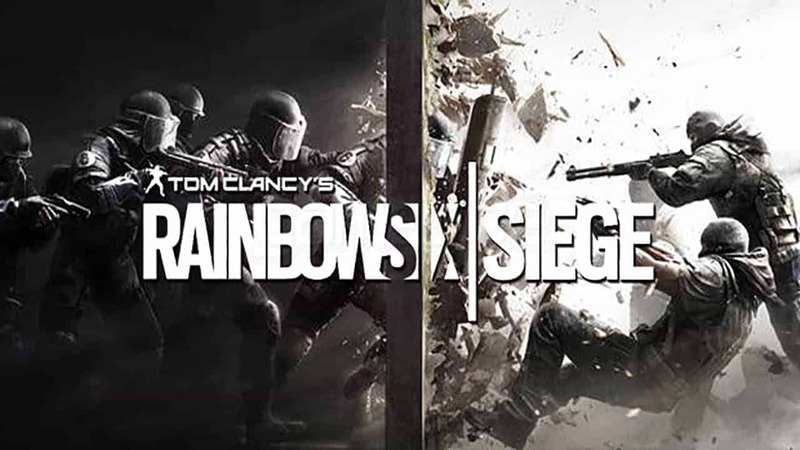 Ubisoft and ESL have announced a new partnership alongside Xbox to host the first global competition for Rainbow Six Siege with the upcoming Tom Clancy’s Rainbow Six Siege Pro League. The event is scheduled to begin the first week of March 2016 and will be playable across both Xbox One and PC platforms. The Opening Ceremony will be held at the Intel Extreme Masters in Poland on March 4th and will demonstrate the hugely impressive level of competitive play in the European market. Each League season will feature 8 different teams fighting to take the crown for their specific region. The best 4 teams on both the Xbox One and PC will be invited to participate in the Season Finals for a chance at a share of the $100,000 prize pool.